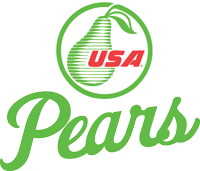 A blog about our favorite fruit, USA Pears! Copyright © 2019 The Pear Dish. All Rights Reserved.